Host Max Tucci catches up with Kevin Bosch of O Cinema, Miami as he is scouting out films at Sundance 2014. 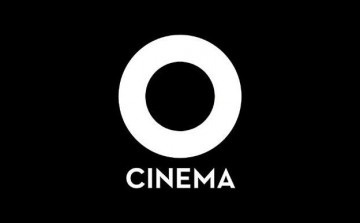 O Cinema is a cutting-edge, non-profit, independent cinema with locations in Miami’s Wynwood Arts District and the Village of Miami Shores. We showcase first-run independent, foreign, art, and family films.